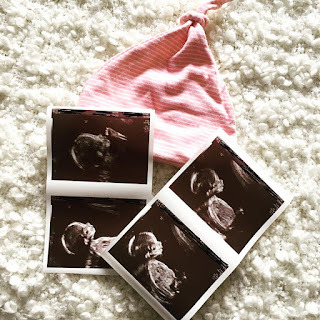 Storms Blog: Gender Scan Experience - BOY OR GIRL? 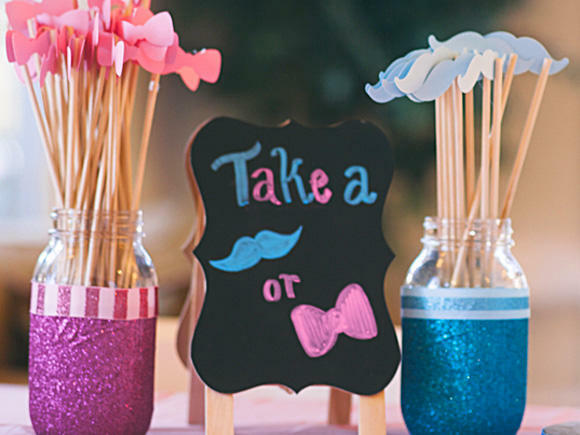 Gender Scan Experience - BOY OR GIRL? On the 3rd of January 2018 we went for our Gender Scan. Now neither of us really knew what this would actually involve apart from finding out the gender. We decided to go to Window To The Womb for our scan as this was the closest one to us and I can honestly say it was such a lovely experience that I would recommend to anyone. All the staff were so friendly and welcoming which is exactly what you need and want on such a big day. The scan package that we had bought also included a 4D sneak peek at our little baby which we were so excited about and we were not disappointed. Now for the question everyone keeps asking, why did you want to find out and why didn't you wait until the NHS 20 week scan? Myself and my partner were very lucky to receive the scan as a gift from one of our very good friends (Hi, Anna!) although we always said that we wanted to find out as soon as possible to enable us to start preparing for the babies arrival in June. To be quite honest, I was very bored of seeing white baby grows... I wanted to know if we were Team Pink or Blue! Did you guess right? Let me know below. Once again another Thank you to all the staff at Window To The Womb for being so friendly.